After months of waiting, Samsung's new Galaxy Note 8 is here. Samsung Company gave the Galaxy S8 a big redesign with more impressive specifications, Snapdragon 835 processor, 6.3-inch “infinity display”, dual camera with “Live Focus” and an enhanced S Pen stylus. All of these features are pretty appealing, will win over the hearts of fans. After speed off to get a new Samsung Galaxy Note 8, you may want to import all your Apple Music tracks to the new device for enjoyment. Galaxy Note 8 is an Android device. However, Apple Music for Android is not really a feasible choice to stream Apple Music, because the application runs slowly on Android device and severely lags while using. Here is an easier way to sync songs from Apple Music to Samsung Galaxy Note 8 for a better experience with this latest flagship phone. Apple Music is DRM protected. 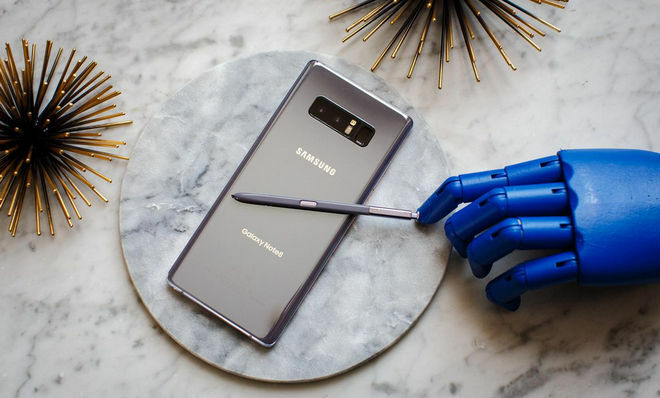 That is to say, it seems that there is no other way to enjoy Apple Music on Samsung Galaxy Note 8, besides installing the sluggish Apple app. 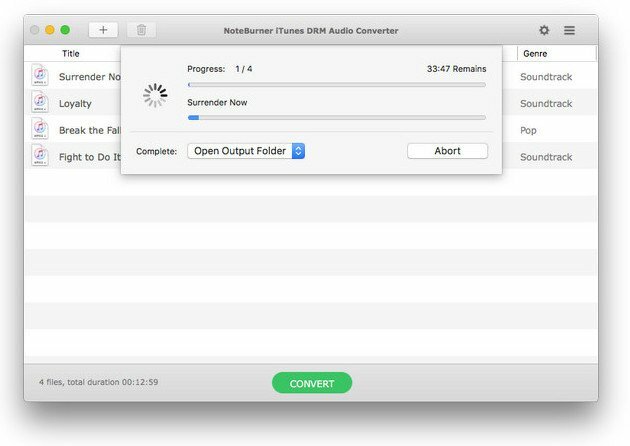 Luckily, there is a powerful Apple Music Converter comes to rescue you. 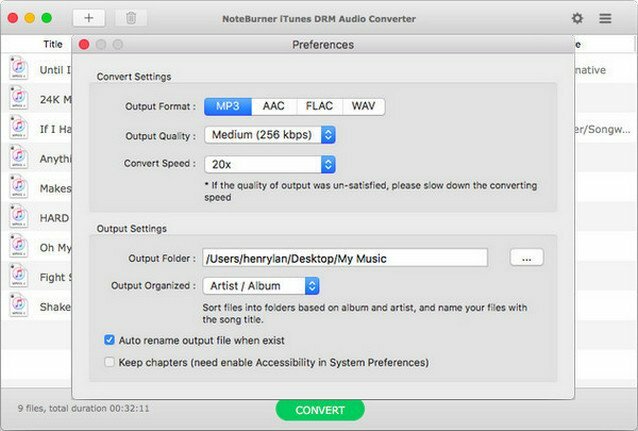 NoteBurner Apple Music Converter is specially developed for Apple Music users to remove the DRM from Apple Music and convert them to MP3, FLAC, AAC or WAV format at 10X faster speed with keeping lossless audio quality. 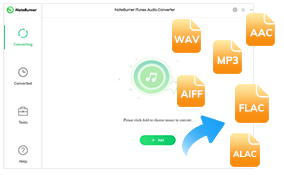 In this case, you can easily transfer Apple Music to any device as you want to stream. 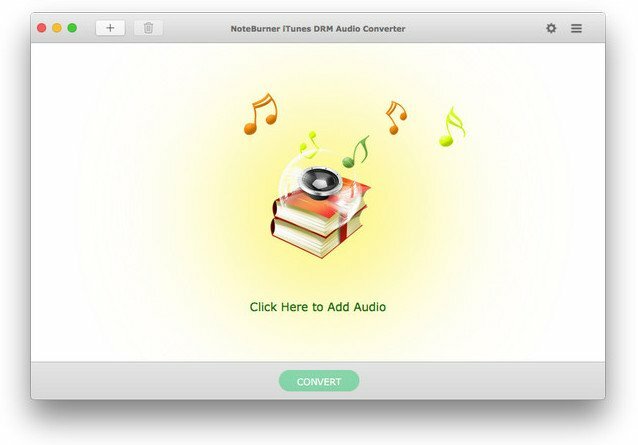 The following is the detailed tutorial to guide you to remove DRM from Apple Music songs and transfer them to Samsung Galaxy Note 8. 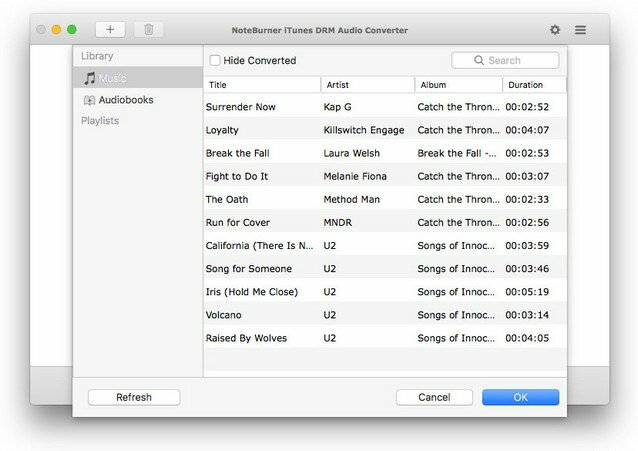 Now all of your Apple Music songs are DRM-free version. Please connect your Samsung Galaxy Note 8 to computer via USB cable, and then open the output folder and copy the converted music to your Samsung Galaxy Note 8 for streaming.